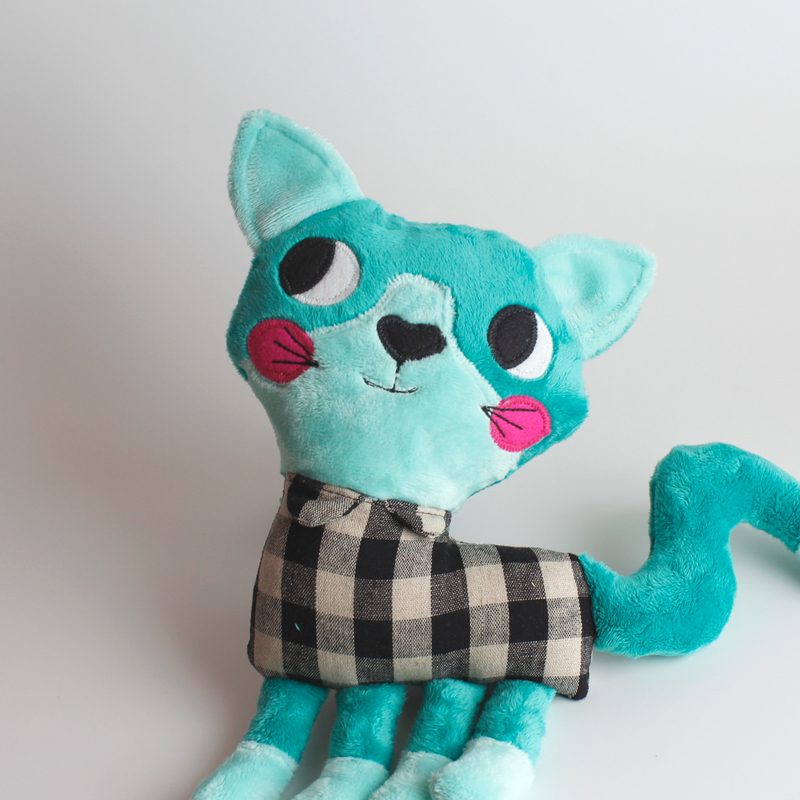 Although I’ve been making plushies for about ten years this is the first time I’ve ever sewn one with minky fabric! I bought it in the summer but it’s such a warm and cozy feeling fabric that I’ve waited for cooler weather in Barcelona to enjoy using it more! I love the brightness of the colours and how soft and cuddly the finished plushie is ❤️. Though I’m going to need some practice sewing it as I’ve never seen a fabric move around so much, even with pins holding it in place!!! 😅 😂 If you have any tips for sewing minky let me know! This entry was posted by andapanda in Uncategorised.